Alan Pauls (*1959) is a writer, screenwriter and film critic. His most recent work for the cinema includes Duchamp 1918 (a collaboration with Hugo Santiago), a documentary about Marcel Duchamp’s stay in Buenos Aires in the early 20th century, and La pista de hielo, based on the novel of the same name by Roberto Bolaño. Pauls’ novel El pasado, which won him the 2003 Herralde Novel Prize, was adapted to film by Héctor Babenco. Alan Pauls’s works have been translated into more than twelve languages. Albertina Carri (*1973) is the daughter of Ana Maria Caruso and Roberto Carri, murdered during the military dictatorship; screenwriter, producer and film director; lesbian, mother, and wife of Marta Dillon. She believes that music is God, that only art will save the world, and that cinema is a machine of mass destruction of common sense. 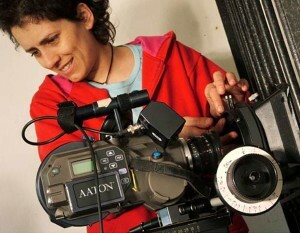 She is the artistic director of Asterisco, a Buenos Aires-based film festival about sexual diversity. 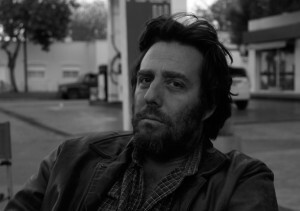 Mariano Llinás (*1975) studied at the Universidad del Cine de Buenos Aires, where he still teaches. 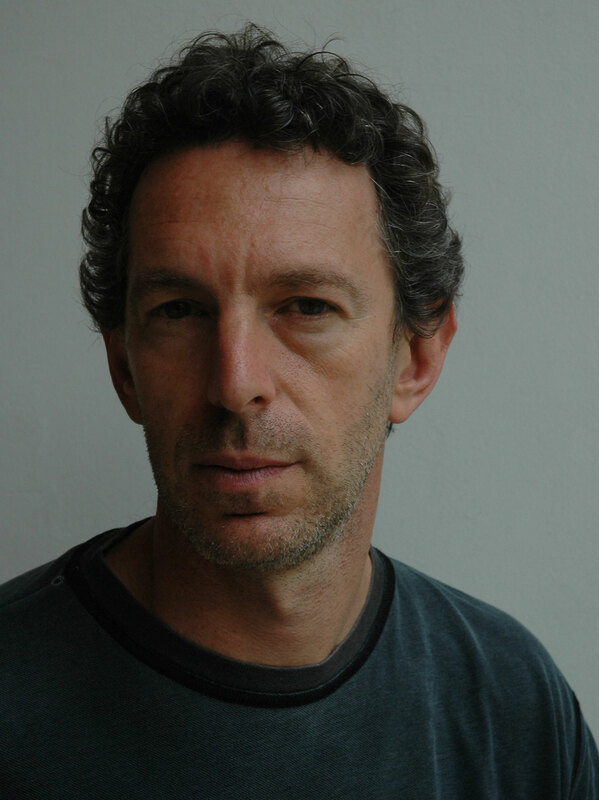 His work as director includes the documentaries Balnearios (2002) and La más bella niña (2004). Historias extraordinarias is his first fictional film. 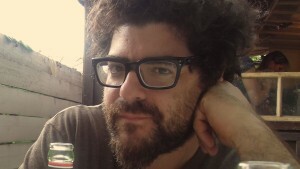 He is a co-founder of El Pampero Cine, a production company and collective of Argentinian filmmakers. 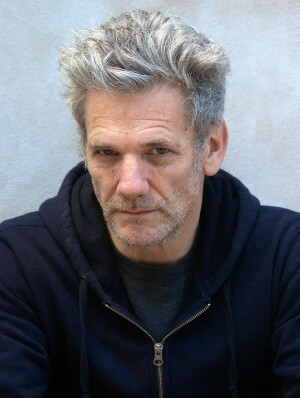 He is currently shooting La flor, his second fictional film. Rodrigo Moreno (*1972) is a director, screenwriter and producer. His debut El custodio (2006) won numerous international awards, including the Alfred Bauer Prize at the 2006 Berlinale. Un mundo misterioso, his second solo project, was nominated for the Golden Bear in Berlin. He is involved in two production companies, Compañía Amateur and MoVi Cine. Moreno’s latest film Réimon premiered at the Rotterdam film festival in 2014. Martín Rejtman (*1961) is a film director and writer. He was trained as a filmmaker at New York University. His feature films (including Rapado, 1992, Los guantes mágicos, 2003) have won awards at national and international festivals. Dos disparos, his fourth full-length feature film, was awarded the FIPRESCI Argentina Best Film prize, the Argentores prize for best original screenplay, and was nominated for the Golden Leopard at Locarno in 2014. 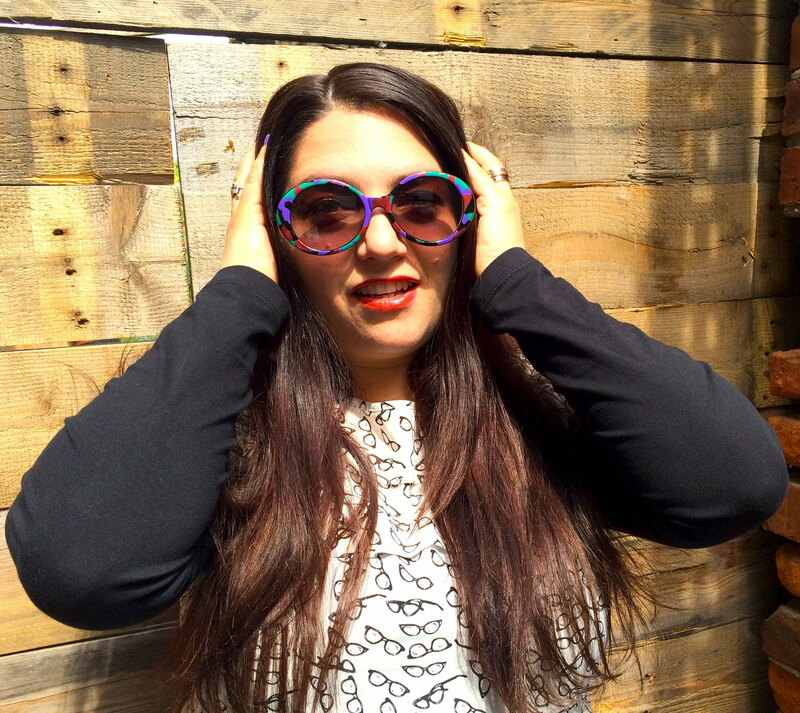 Tatiana Saphir (aka DJ Obstsalat) is an actress, DJ and dancer based in Berlin and Buenos Aires. She performs in numerous Argentinian films, including Diego Lerman’s Tan de repente (2002), as well as on Berlin stages, i. e. with Gob Squad, Santiago Blaum or Constanza Macras. In 2012 she co-directed the performance A Brief History of Argentinian Punk at Dock 11. As a DJ she combines traditional and digital cumbia with South African kwaito, dancehall, dub and global bass in an electropical no-hits policy.